Joanna explaining her reaction to Chip buying the houseboat. People asked them how they do it all and they say that they don’t have a TV. We needed a good kick in the pants and a reminder of our original goal to limit/eliminate TV. When Joanna realizes that she has a gorgeous home, but she is frustrated with her kids and they don’t have any place to play. 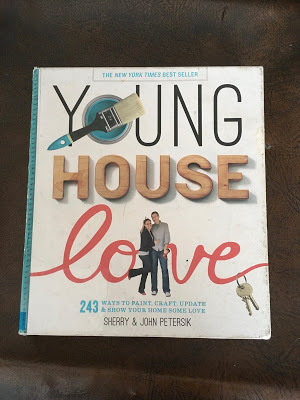 “I went into the house that day thinking I’d try to envision some paint colors and pick who would be in which bedroom. Instead, a lightbulb went on that started to change absolutely everything for me: ‘My kids love it here. They can be kids. I’m going to design around that'” (129). When she decides not to upgrade her diamond on her wedding ring because the one Chip picked meant too much to her. Because Cody and I have a goal of owning a ranch someday, we were both so impressed with how they were able to buy their farm/ranch and build their dream home. Their journey has truly been blessed and it was inspiring to see two people so dedicated to each other, their children and to their work. Read it! This book, Focused, by Noelle Pikus Pace, was a gift from a friend, which made it extra special to me. Noelle is a powerhouse of a woman, but what makes her book so awesome is her humility and her willingness to keep it real. She taught correct principles through her life experiences and each lesson she teaches motivated me to be better. When she chooses to be happy after a serious injury at a bad time. She learns to reach out to others instead of waiting for others to reach out to her. Noelle and her husband find balance and happiness after they kill their lawn…you have to read the whole story. Distinguishing between the world’s view of people and God’s view of people. 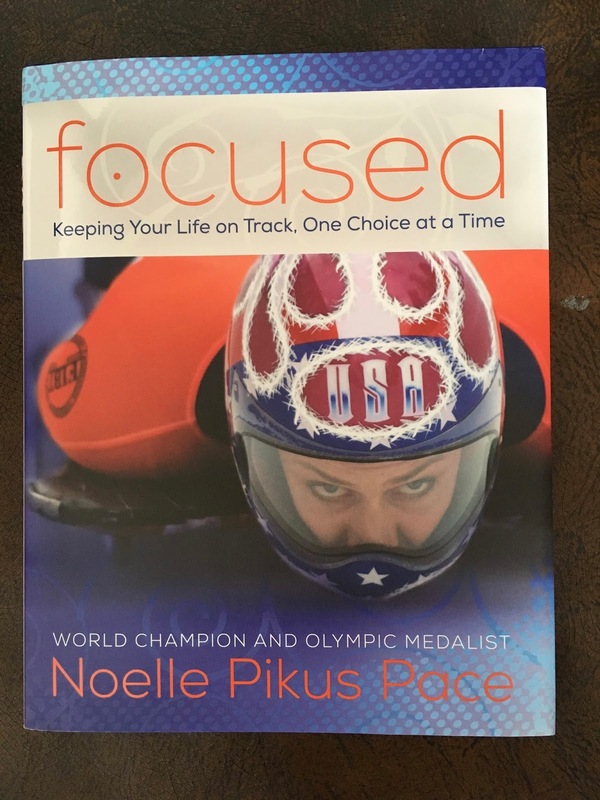 Of course, when she wins a silver medal at the Olympics, is an amazing moment to read about after hearing about her journey. 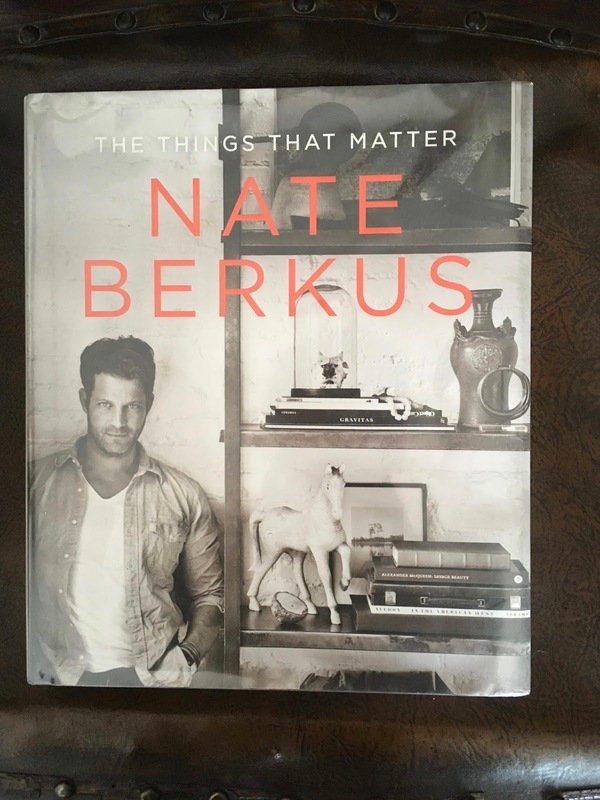 Nate Berkus is a successful interior designer. Some of his designs are actually available at Target now. I enjoyed reading his story. He has been true to his interests since he was a young boy and his talent is evident in the spaces featured in his book. My favorite part of the book is how he features the people as much as the interiors these people inhabit. I have always believed that everything we create, especially our homes, are a reflection of ourselves. When I taught middle school in Las Vegas, I met with a student, his family and a counselor. He was struggling with school, amongst other things. The counselor asked the boy’s parents what his room was like. The parents answered that his room was a disaster. The counselor then went on to explain that this was a reflection of how he was feeling inside. That was a lightbulb moment, and I have seen how my spaces have been a very real reflection of me inside. I know that we cannot take what we own with us when we die, but there is nothing wrong with creating beauty around us and others while we are here on Earth. 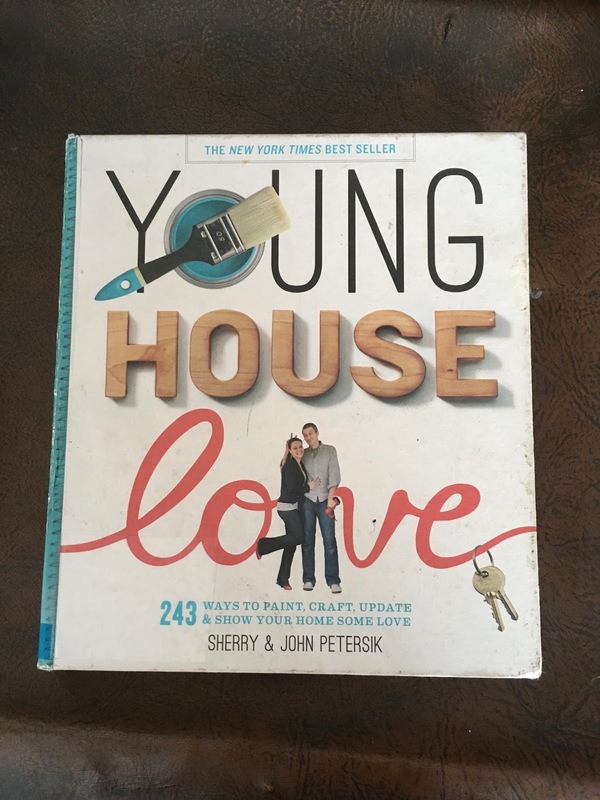 This book is chalk full of practical projects that I can actually do with the time, energy and budget that I have. The photos and guides are inspirational and I have several projects lined up, one of which is already completed. 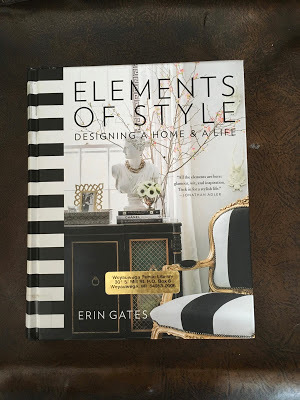 This book is worth picking up and their spaces really are a labor of love! Erin is hilarious and genuine. I was drawn to her voice as soon as I started to read. She has impeccable taste and has the best sense of humor. Her kitchen renovation story was so real and funny. Her “Reflections of Beauty” chapter made me laugh and cry. She is honest about her childhood obsession with puff paints, her confidence as a kid and her struggle with appearance and eating disorder as she grew up. She is easy to relate to, her designs are beautiful and she breaks down designing spaces in an accessible way. 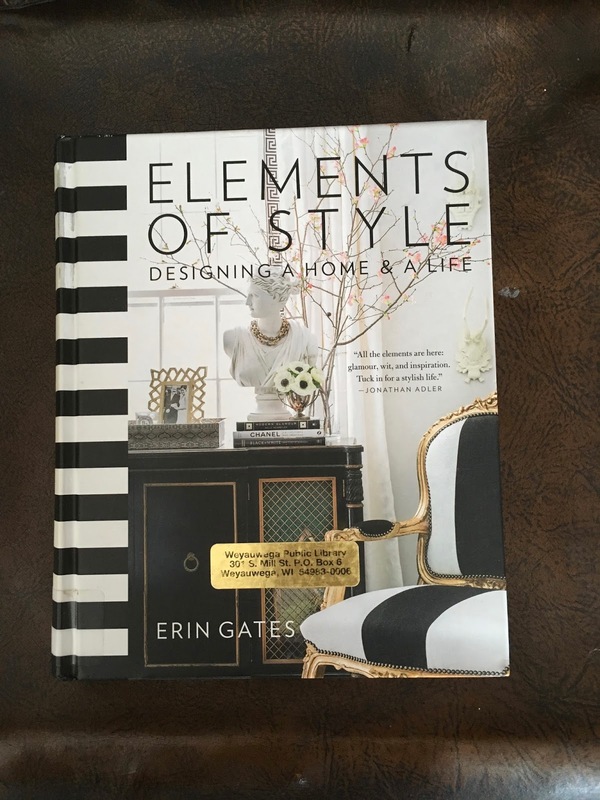 The inspiring pictures of interiors is matched with skilled writing in this easy read. Pick it up! I hope you now have a few more books to buy or check out. My holiday break was better because I had time to read. Let me know what good books you are reading or already read recently. I am always in need of a good book! I'm noticing a theme in most of these books . . . I have told adam forever how much chip reminds me of cody. 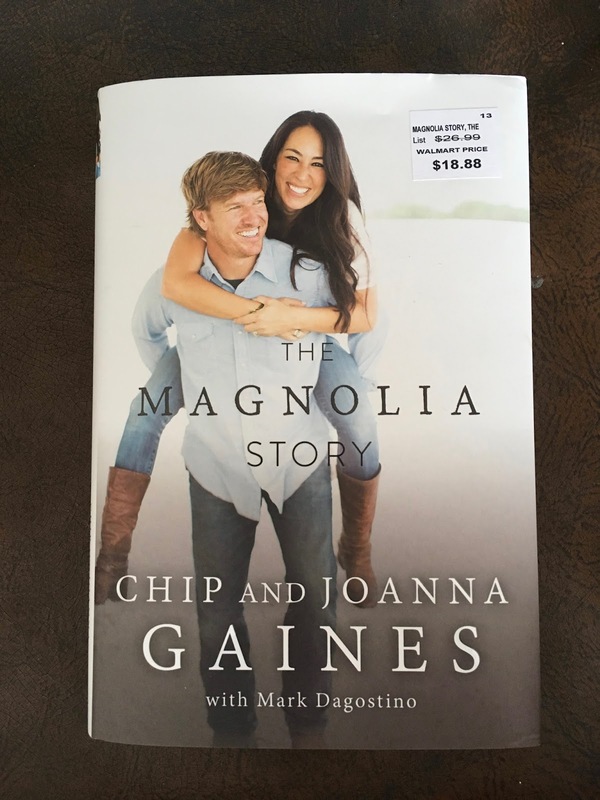 Chip and Joanna definantly remind me of you too. In the best way. I will definatly be reading this thanks to you! Maybe a few of the others too.thanks for sharing. Hi Connie! I am glad that I am not the only one that noticed the similarities. It is a totally worthwhile read!